Comparing Two Aspire Kits, Which One Will Win In Your Heart? I have got in trouble judging which one is better than other one, could you please help me to choose one you think is winner of these two kit. You can choose it from shape and performance. 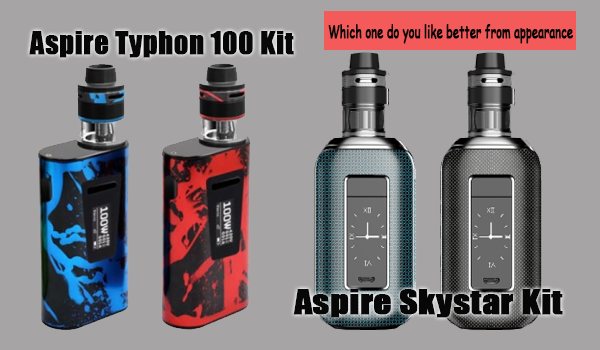 1, from shape, actually, I prefer to Aspire Skystar Kit, which more simple and cool,but Aspire Typhon Kit has the more color to choose! what's your idea? 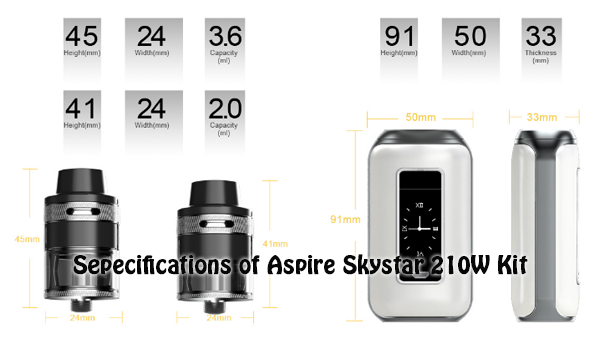 2,from performance, Aspire Typhon Kit has bigger capacity thanAspire Skystar Kit, and as to convenience, the Aspire Typhon Kit will win, so if you want to choose the kit more easy to handle, I think the former is better. 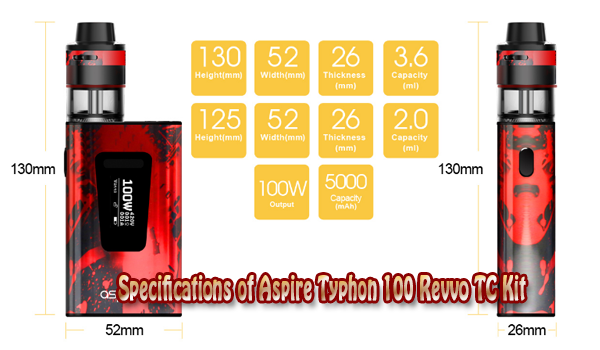 There is one thing, the output of Aspire Typhon Kit is just 100w, but the Aspire Skystar Kit has 210w output, which is more suitable for the vapers who long for bigger smoke. Which one do you like? Please let me know!